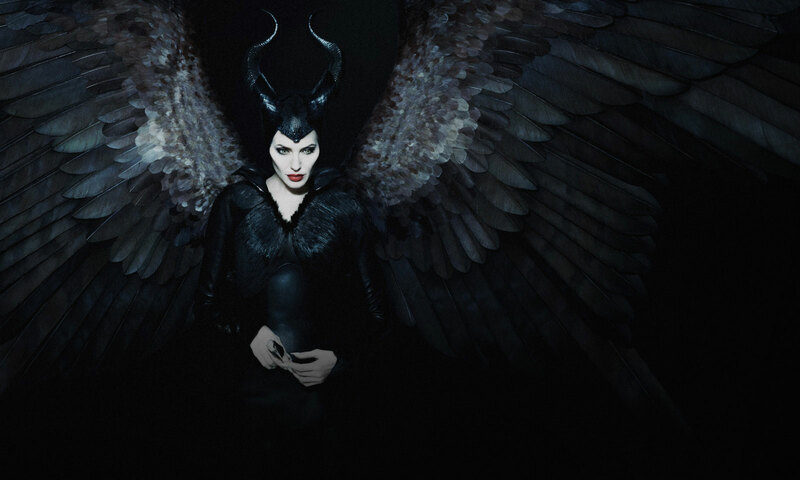 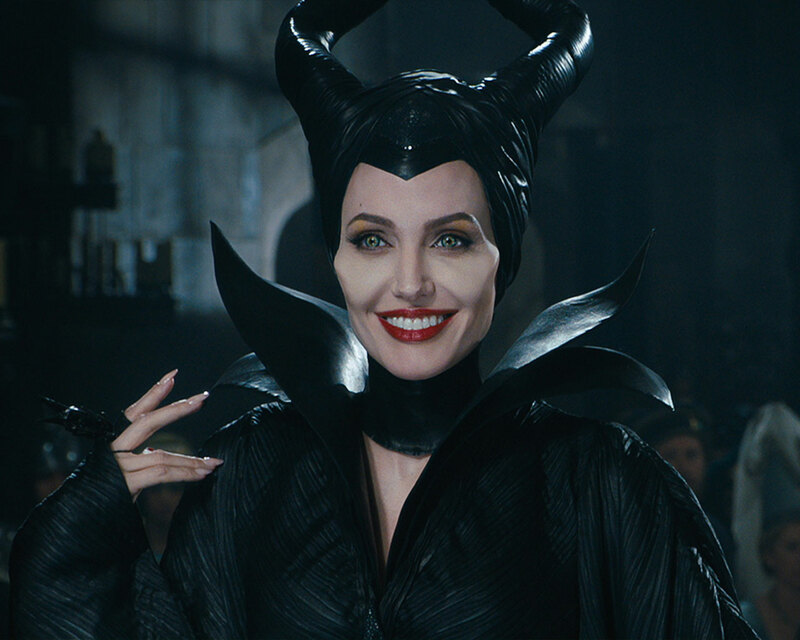 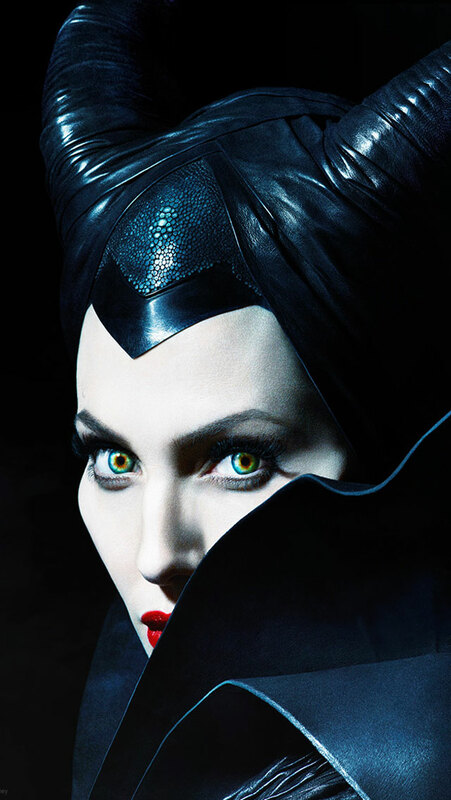 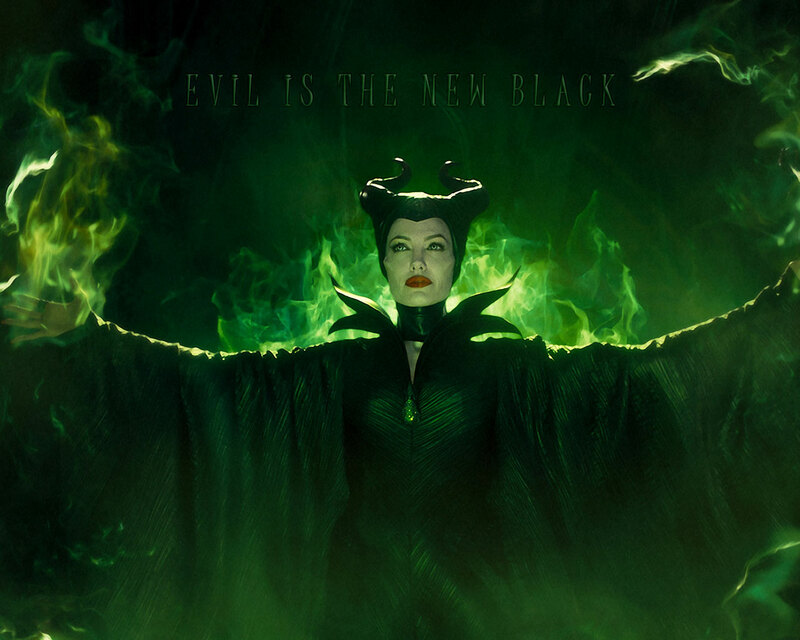 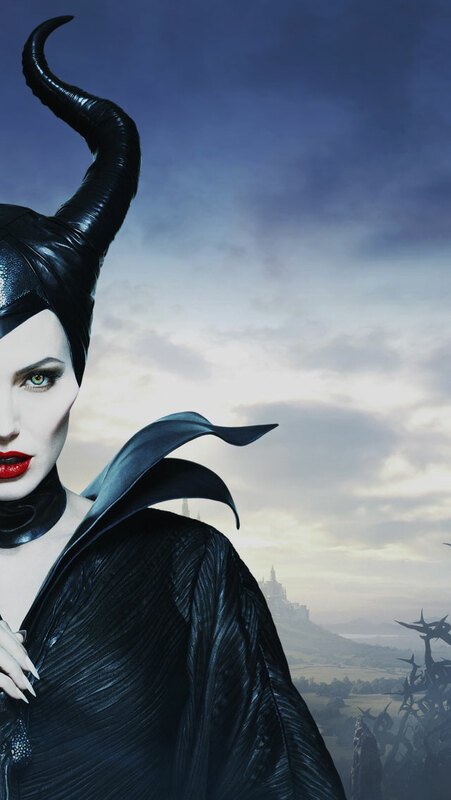 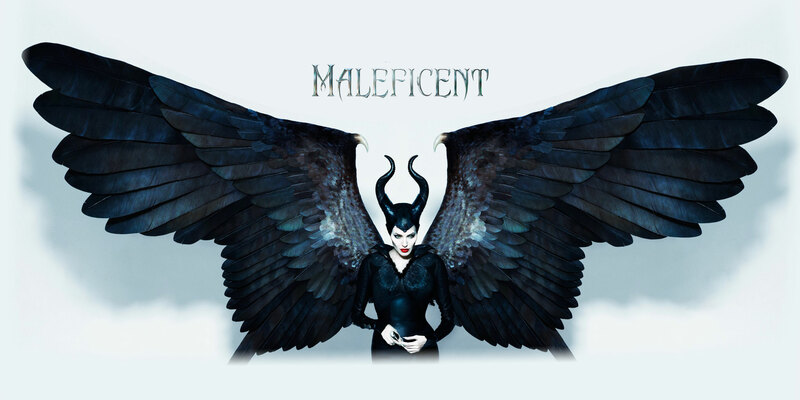 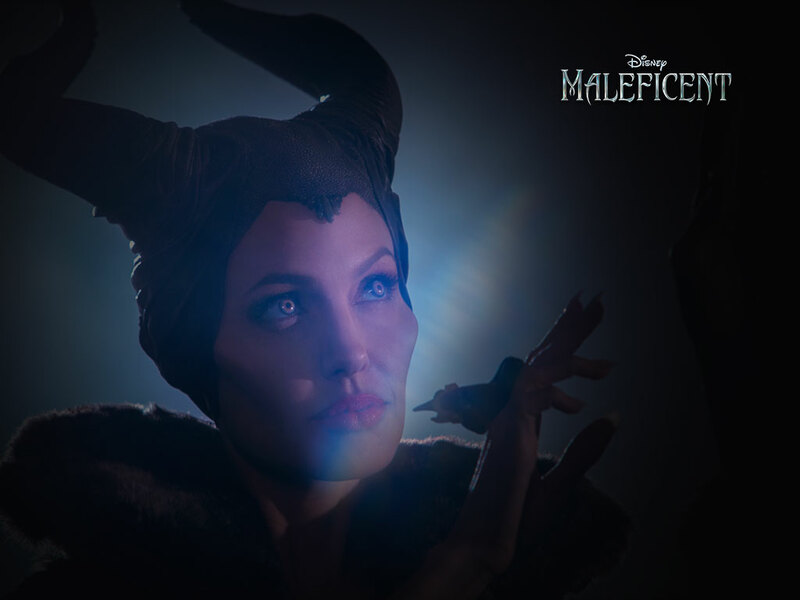 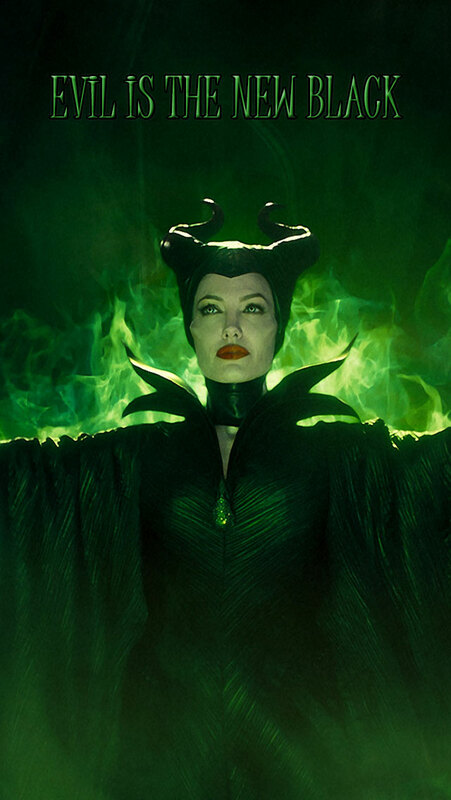 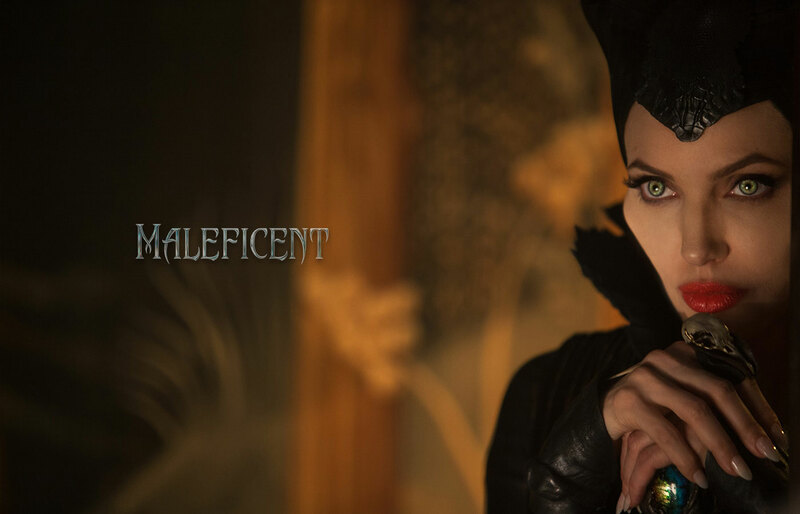 The most awaited movie of 2014, ‘Maleficent’, is all set to cast the thunder in the cinemas on May 3oth 2014. 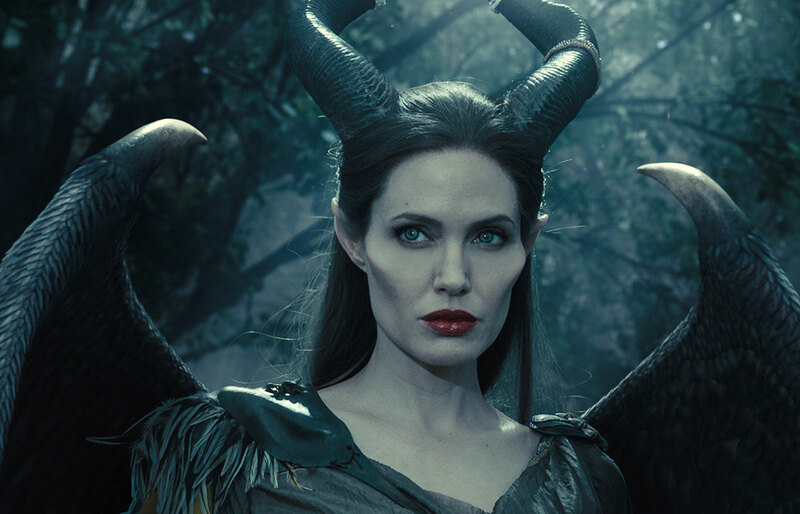 Maleficent is a fantasy movie produced by Walt Disney, Angelina Jolie is making a wild appearance in the movie for whom we are desperately eyeballing at, the plot revolves around her that how her angelic heart turns into stone against people who attacks her moors and why she becomes prone to evilness is to be discovered in the movie. 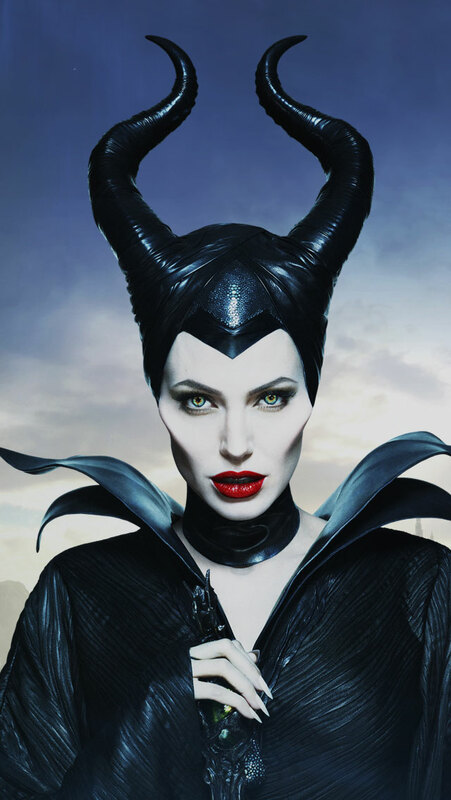 The story of “Sleeping beauty” is revised in a way where the villain is fierce to overpower the forces that come to destroy it; the role is played by Angelina brilliantly. 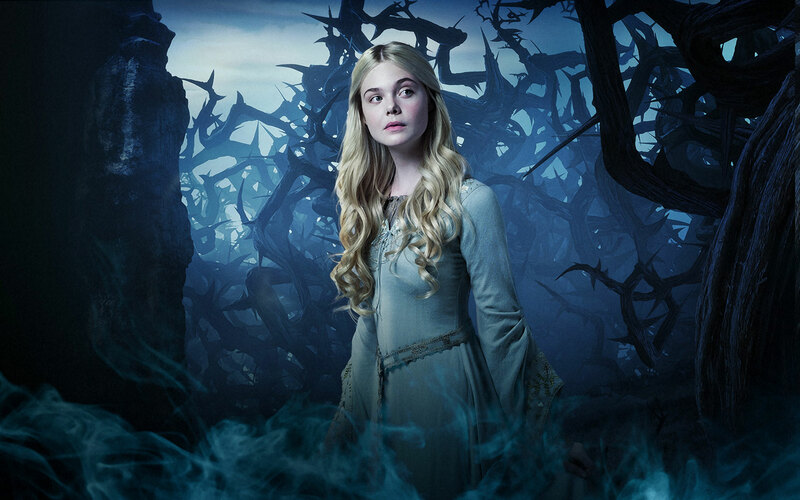 She in a way of fury curses king’s newborn daughter (Aurora) who gets stuck up in the devil and the deep sea, which way to go either to the place—‘forest kingdom’ which she adores or the ‘human kingdom’ where resides the legacy she belongs to. 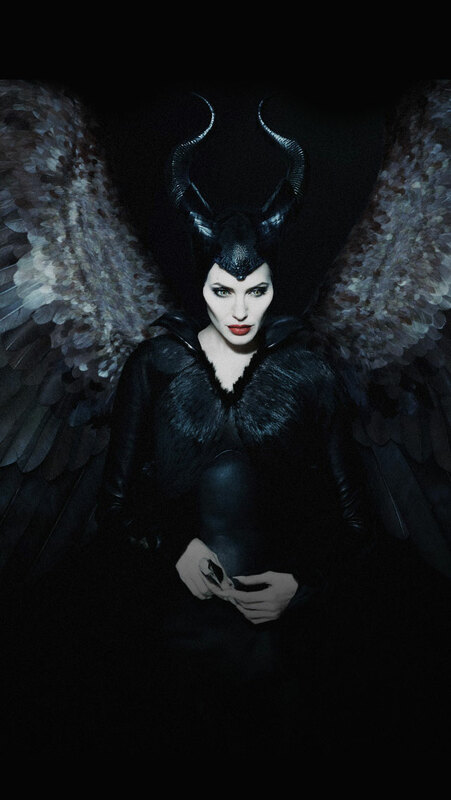 Angelina is starring as Maleficent who later on apprehends that Aurora (Elle Fanning) is the crux of peace between both these worlds and therefore she takes immense actions that would bring a permanent change over there. 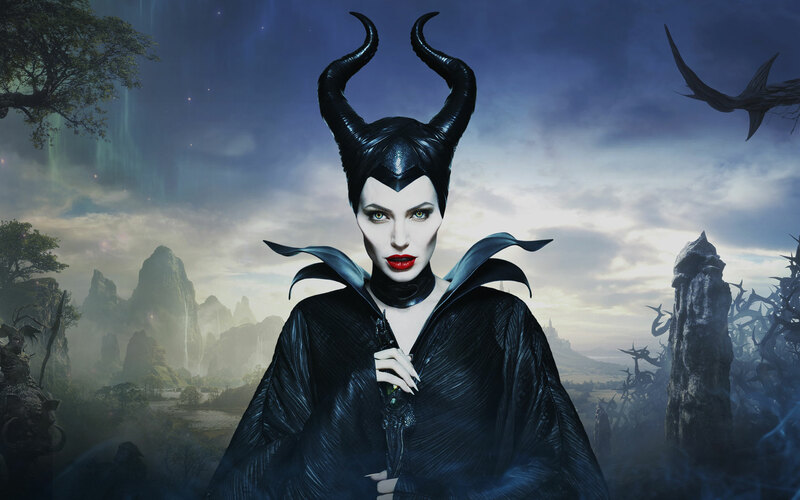 She is said to be “Mistress of All Evil” Because she is showing her revengeful side in the movie to rescue the moors she belongs to, the innocent Sleeping beauty (Aurora) is not of the view that she would become the victim of Maleficent’s plans. 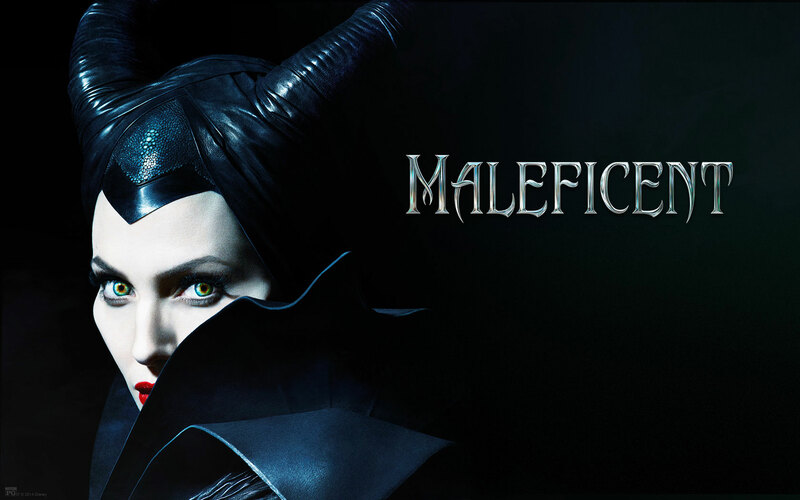 It is an action, adventure, fantasy and complete family movie you would fall in love with. 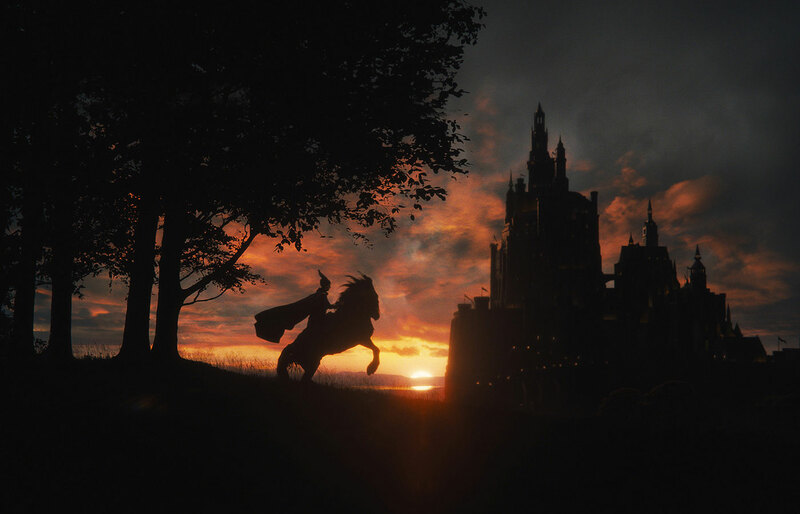 You will see Diaval as playing the role of loyal servant of Maleficent; he would take various forms in order to act upon the orders of his master. 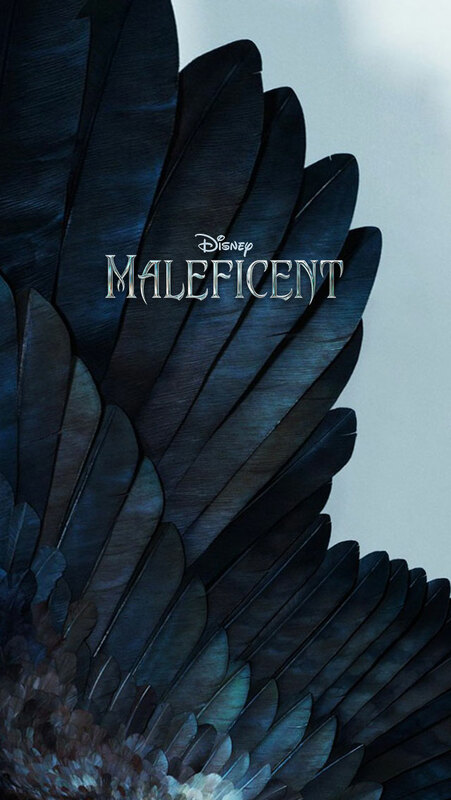 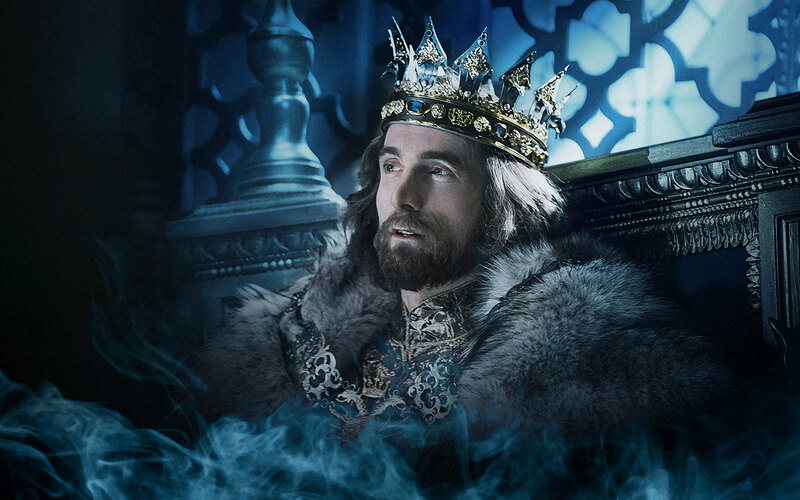 Stefan is a childhood friend of Maleficent who later on forgets everything just to achieve his ambition to become the king. 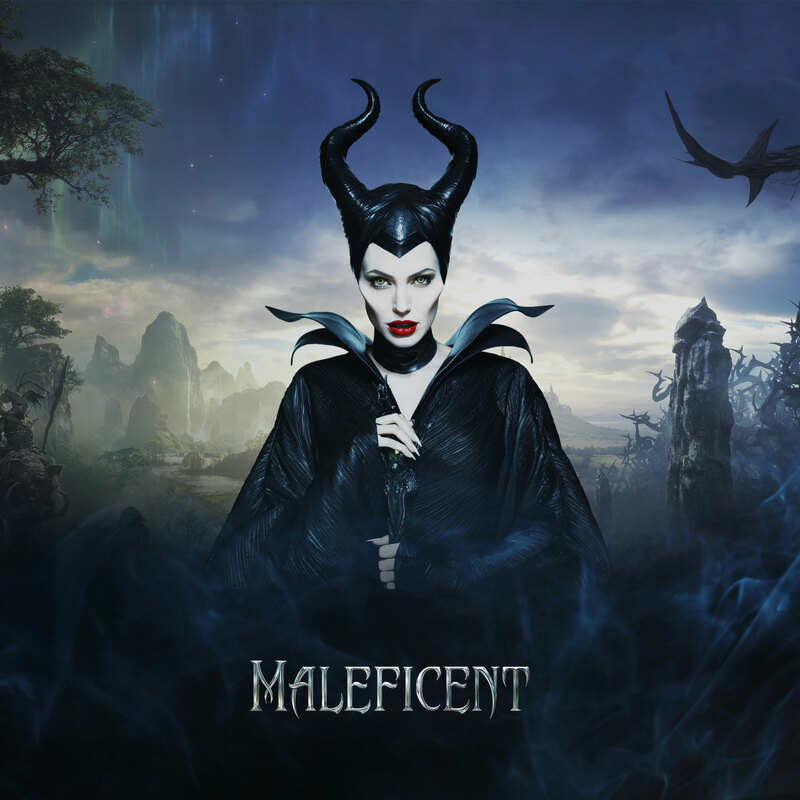 The director, Robert Stromberg is showing his great directorial skills in the movie. 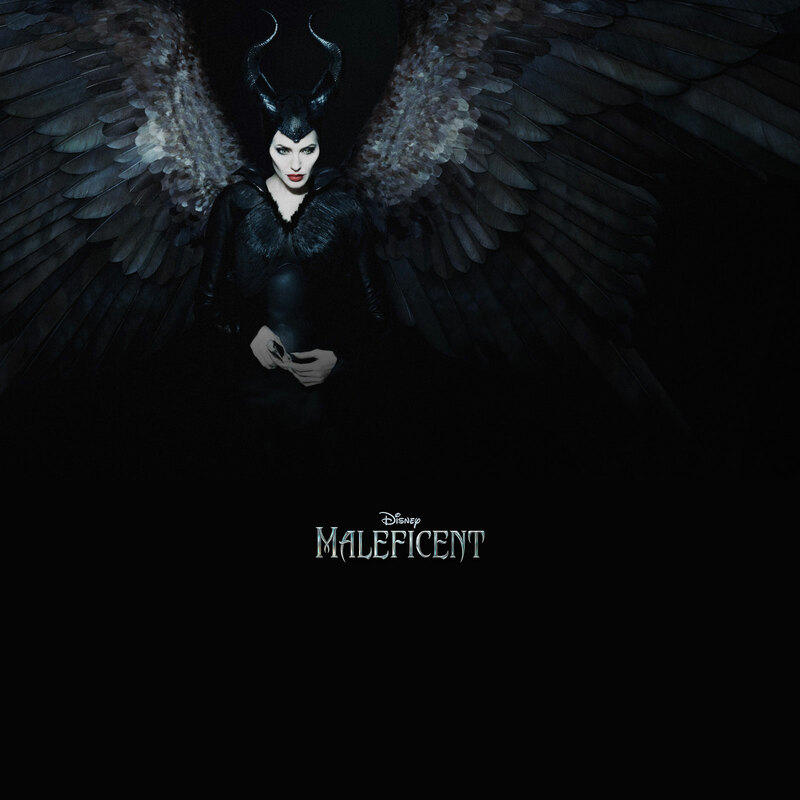 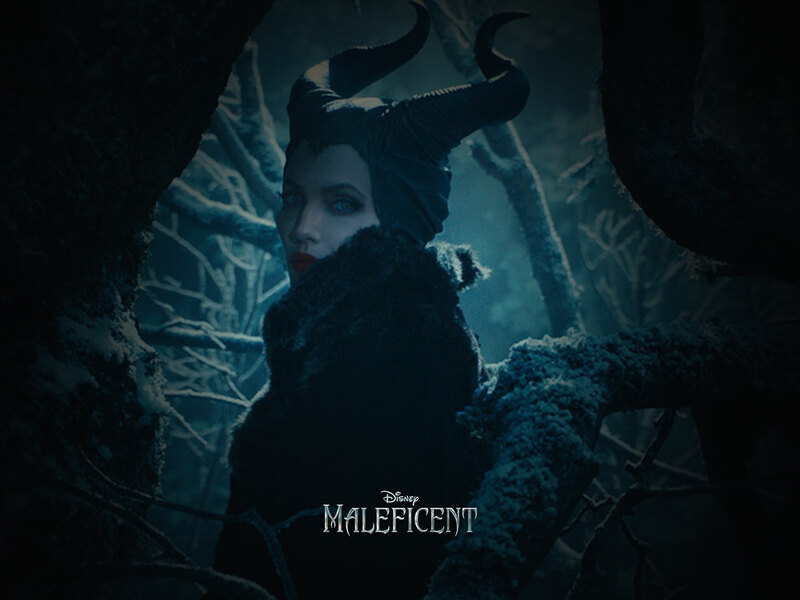 Today I am unfolding Maleficent movie (2014) HD, iPad & iPhone wallpapers. 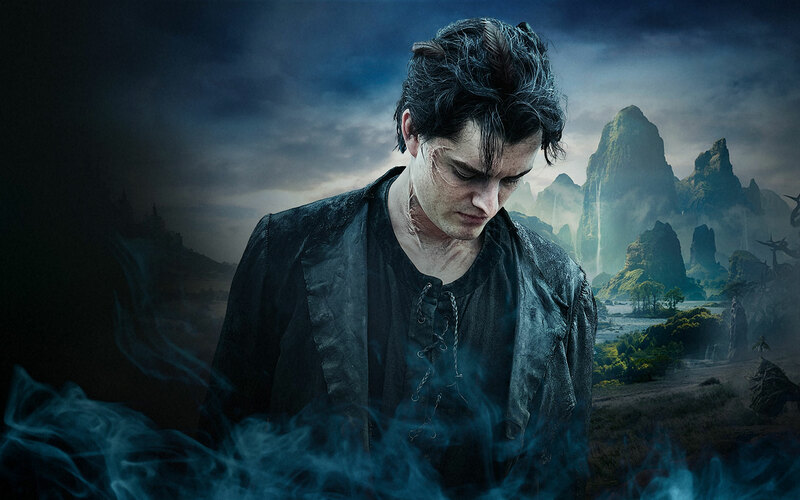 Grace your desktops with the following collection and get ready to watch how a vindictive fairy uses an innocent sleeping beauty for a purpose and the purpose would bring change, peace and serenity in both the world subsequently.